Axel Springer and United Internet will merge Awin and affilinet, to form one global affiliate network. Once the transaction completes, following the approval of anti-trust authorities, Axel Springer will own 80 percent of the company, and United Internet 20 percent, incorporating affilinet into Awin. The company will be headquartered in Berlin and led by Mark Walters, CEO of Awin. Prior to this transaction, Axel Springer will take over the AWIN AG shares currently owned by Swisscom (47.5 percent), under an option agreement. Wholly owned by United Internet, affilinet launched in Germany in 1997 and now operates in Austria, Switzerland, Benelux, France, Spain and the UK. Headquartered in Munich, with over 200 employees across eight locations, affilinet has been recognised for its work in the performance channel with numerous awards including ‘Publishers Choice of Network Germany’ at the European Performance Marketing Awards in 2016 and ‘Best Content Marketing Campaign’ at the 2017 UK Performance Marketing Awards. This merger will further strengthen Awin’s position as the European market leader allowing additional resource and investment for its international ambitions. The acquisition of ShareASale in January 2017 is providing faster growth in the US market while the recent partnership with Commission Factory offers clients reach into Australia and APAC. 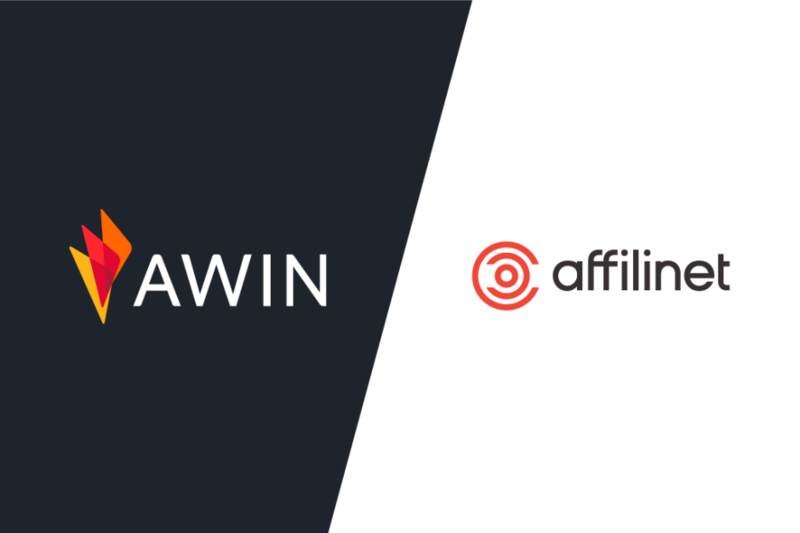 With its new platform rolling out across the globe and the recent investment into Influencer Marketing, Awin will broaden the appeal and reach of affiliate marketing, offering innovative solutions and strategic guidance to its vast network of advertisers and publishers. This will create the ideal conditions for an Initial Public Offering (IPO).